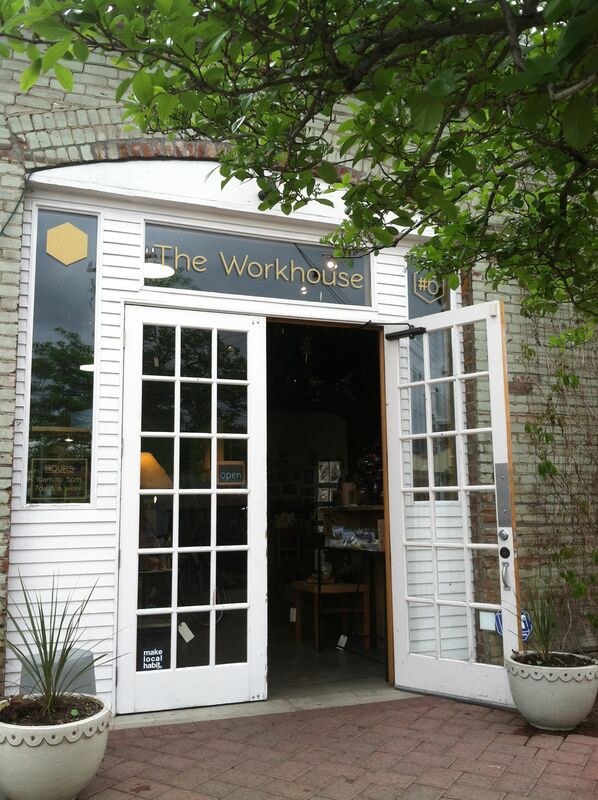 My work is available for sale at The Workhouse where my studio is housed. If you are interested in purchasing any of my work, just drop me an email with a description of what you are looking for. I am happy to ship anywhere! You can find my print “My Body Is Not A Democracy” in my Etsy shop.